 Hey everyone I’m Asher I’m new to deeperblue.com, I am however fairly experienced in freediving and spearfishing. I have some questions though on spearfishing Kauai because I have never done it there. I’m taking a trip to Kauai in the end of March and I was wanting to spear for trevally I was wondering if anyone had advice on some good locations/ tips they would be willing to share? Also I cant seem to find information on Kauai regulations for spearfishing I don’t want to do anything illegal would appreciate some guidance.